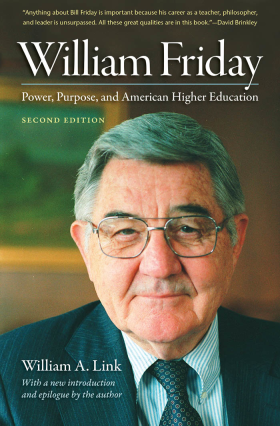 Few North Carolinians have been as well known or as widely respected as William Friday (1920-2012). The former president of the University of North Carolina remained prominent in public affairs in the state and elsewhere throughout his life and ranked as one of the most important American university presidents of the post-World War II era. In the second edition of this comprehensive biography, William Link traces Friday’s long and remarkable career and commemorates his legendary life. Friday’s thirty years as president of the university, from 1956 to 1986, spanned the greatest period of growth for higher education in American history, and Friday played a crucial role in shaping the sixteen-campus UNC system during that time. 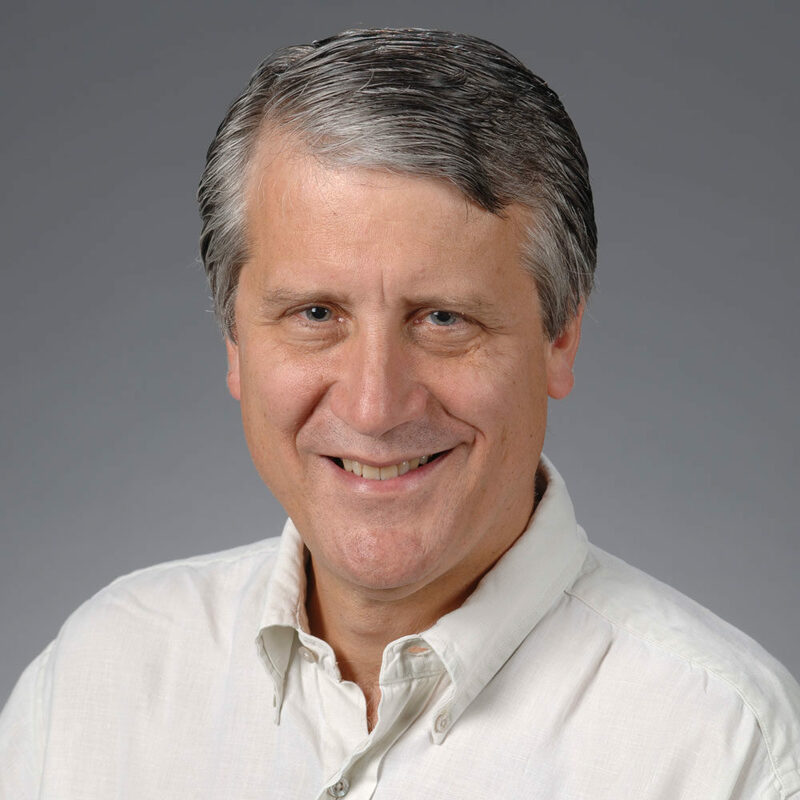 Link also explores Friday’s influential work on nationwide commissions, task forces, and nonprofits, and in the development of the National Humanities Center and the growth of Research Triangle Park. This second edition features a new introduction and epilogue to enrich the narrative, charting the later years of Friday’s career and examining his legacy in North Carolina and nationwide.